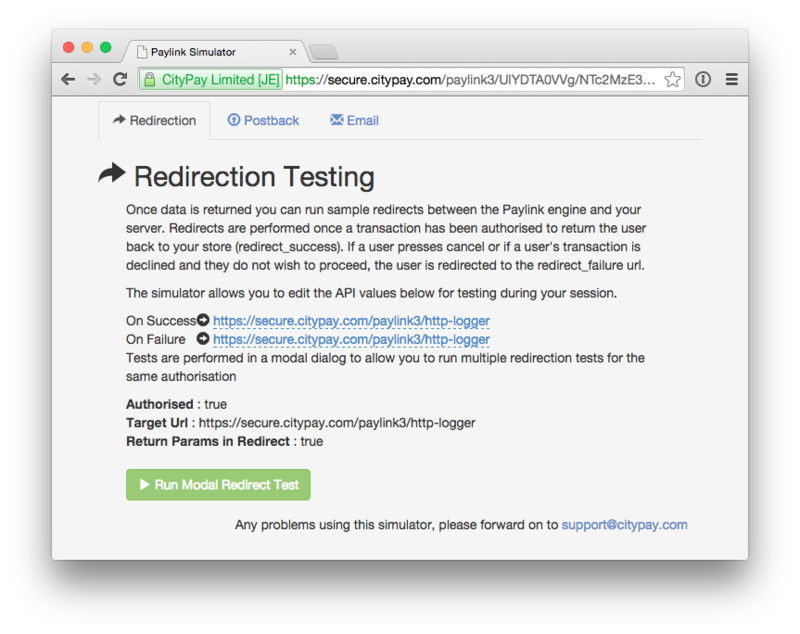 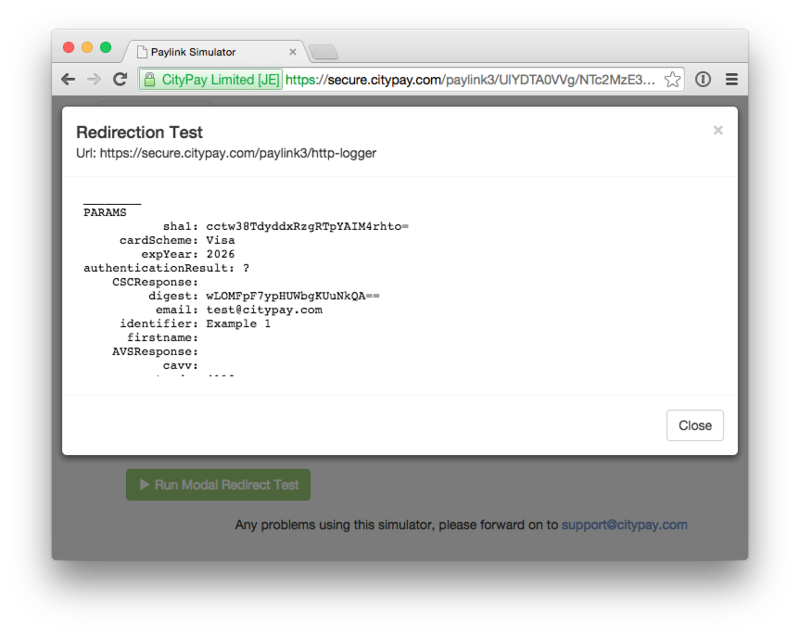 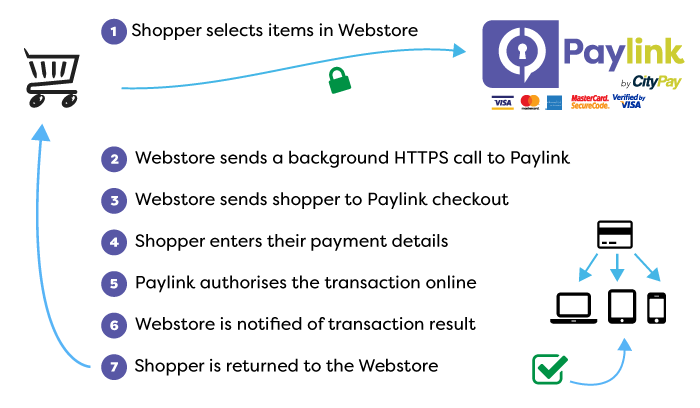 On processing a Transaction Request, Paylink will optionally perform a HTTP POST operation to the provided Postback URL. 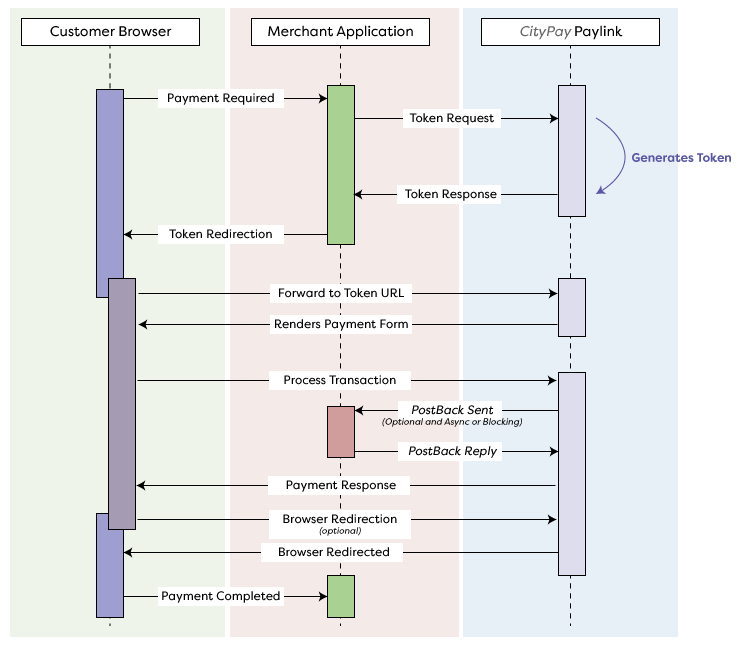 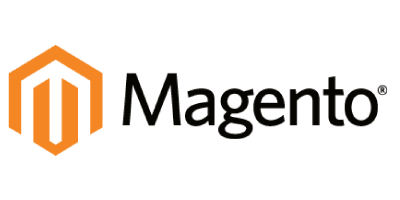 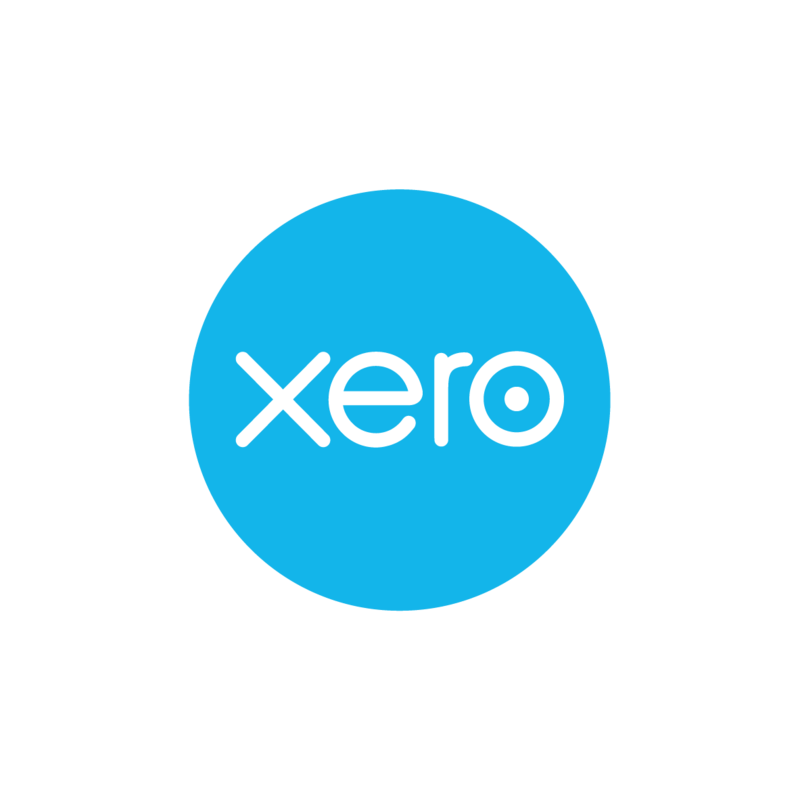 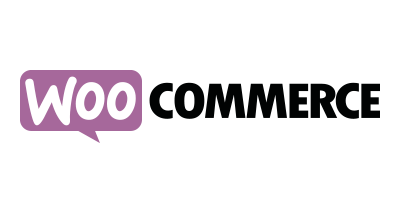 The body of the POST call contains a Transaction Response represented by the content-type of the originating call (JSON, XML, URL). 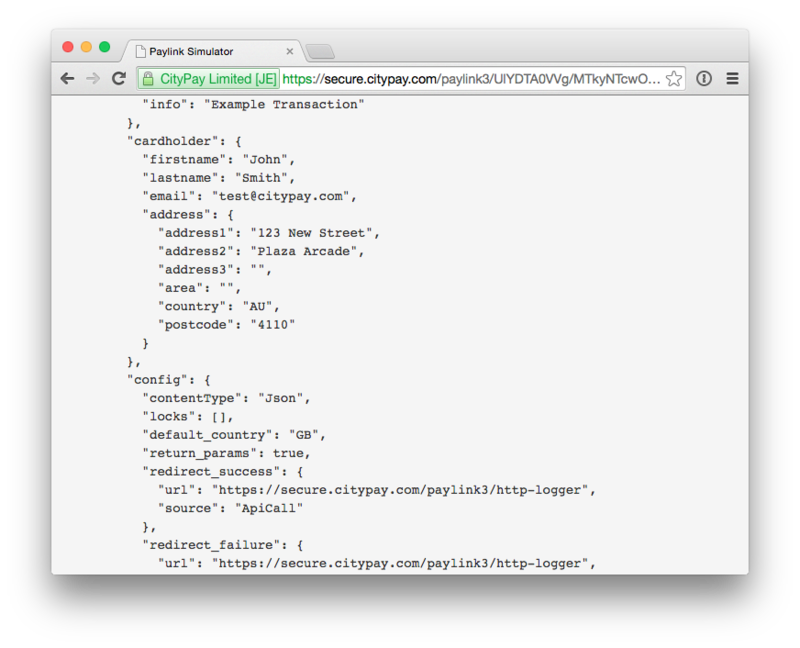 A postback is a pseudonym for a Webhook. 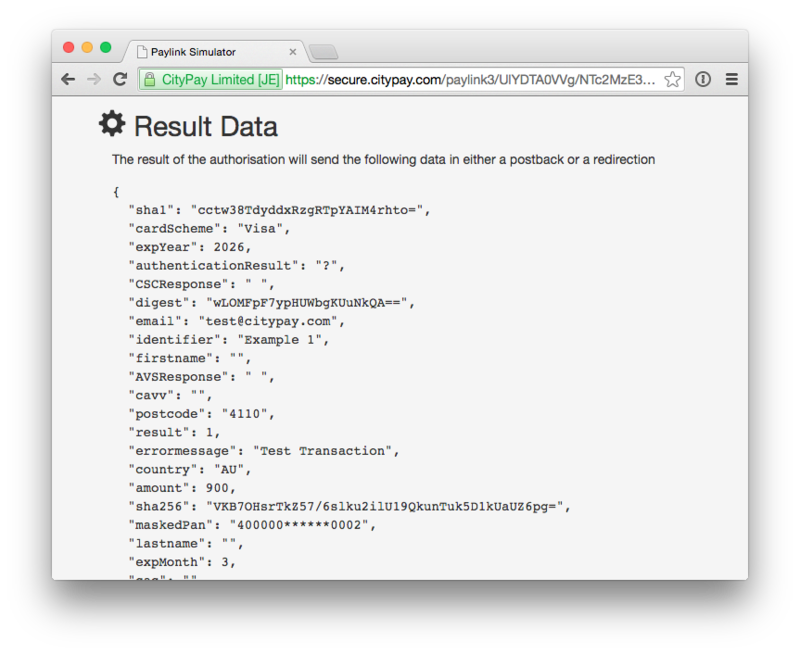 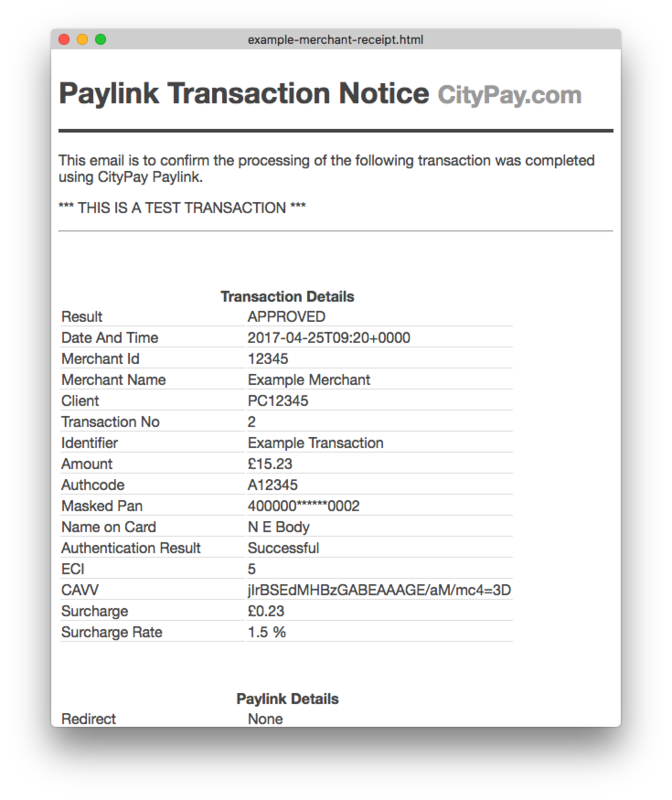 An Xml packet is wrapped in a paylinkTransactionResult element. 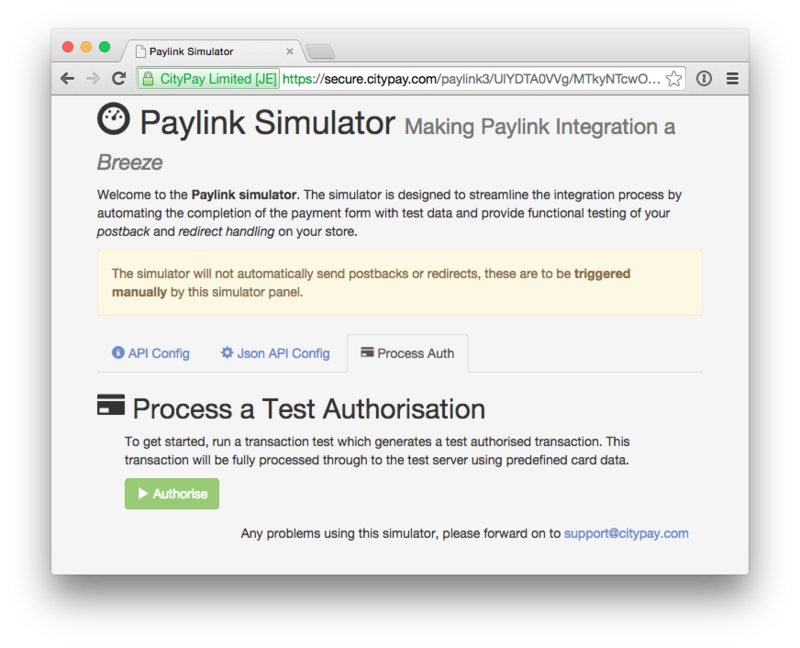 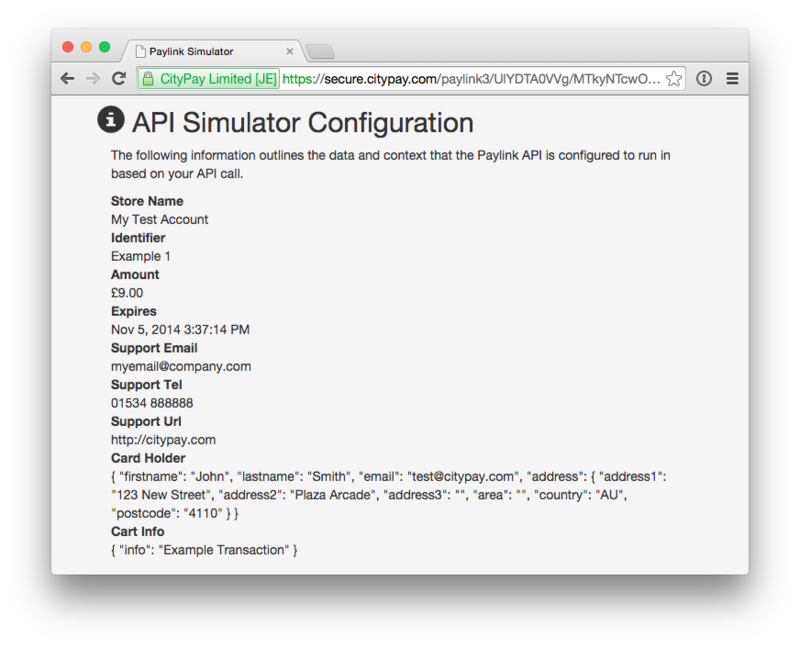 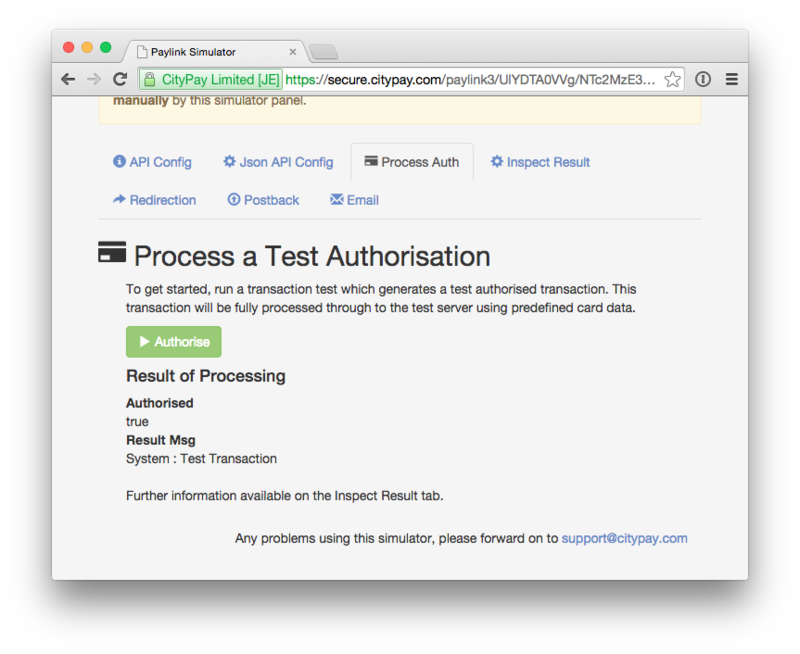 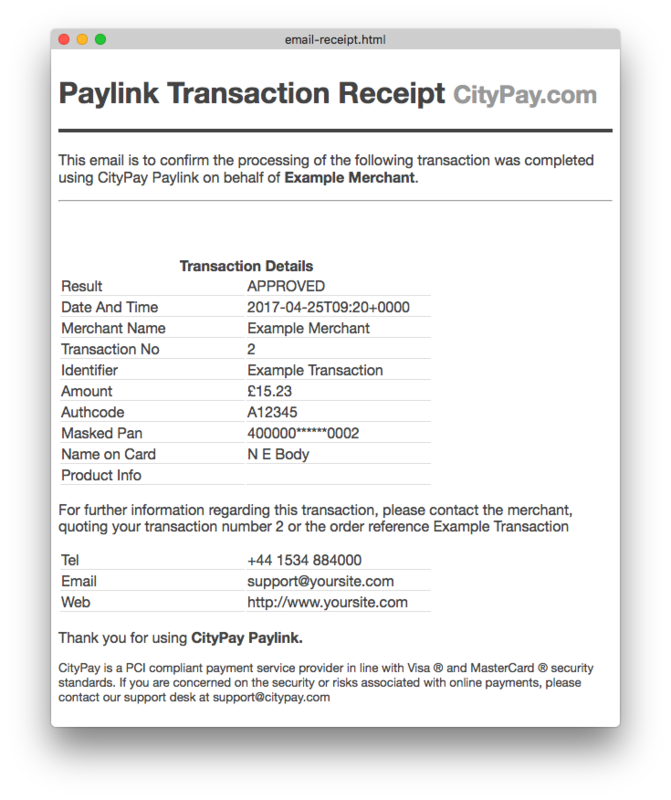 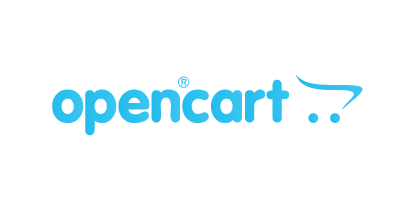 Paylink provides a full integration API however CityPay have plugins available for key shopping carts which allow your site to use Paylink will little or no integration.